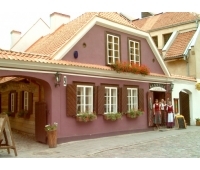 Lithuanian cuisine is notable for its diversity of dishes from potatoes and meat. 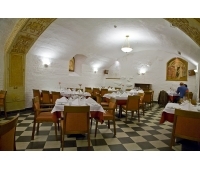 A lot of gourmets consider it to be too much simple and even tough. 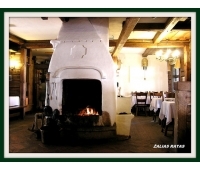 Lithuanian culinary heritage Live music in the restaurant "Abato menė" Weekends w..
All guests of Kaunas are welcome to visit the restaurant “Žalias ratas” and see with own eyes why.. 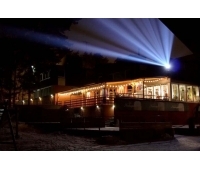 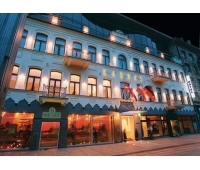 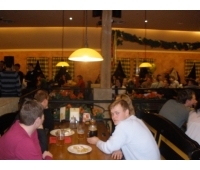 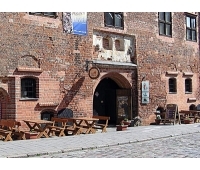 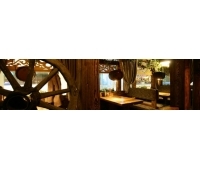 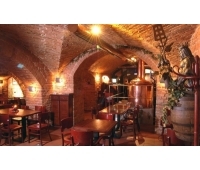 Legendary restaurant - brewery „Avilys“, situated in Kaunas Old Town, offers You: specialty d.. 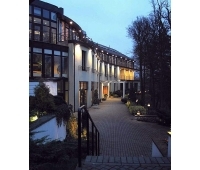 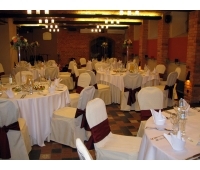 Cuisine: European, Lithuanian Type: Banquets and Catering, corporate events, business..